San Diego Ocean View homes for sale in the beach community of San Diego. 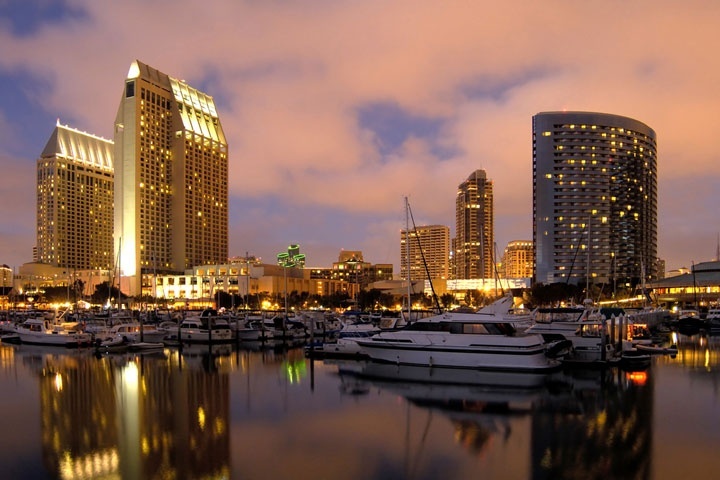 The highest concentration of ocean view properties can be found in the downtown area of San Diego. Here you will find large condo buildings that offer wonderful ocean and water views. There is a huge price difference depending on the location of the building and the type of view. For those looking for single family homes might consider the Bankers Hill area that can have nice ocean views. Other notable areas include Point Loma and Coronado as well. Below are the current ocean view homes for sale in San Diego. Please contact us at 888-990-7111 with questions regarding any of the homes listed for sale here.